After the successful 3D video mapping event @ UST Paskuhan last year, Panasonic comes w/ another exciting & innovative series of “Spatial Augmented Reality”. Schedule to light the busy street of Quezon City on weekends from May 27 to June 18. Projector mapping activity will be witnessed at the outer part of Sunnymede IT Center Building in Quezon Avenue, QC. After winning the 2016 Asia-Pacific Silver Stevie Award for innovation through outstanding execution of video mapping, Panasonic group is now more inspired to give back to the Filipino people and continue to entertain them. 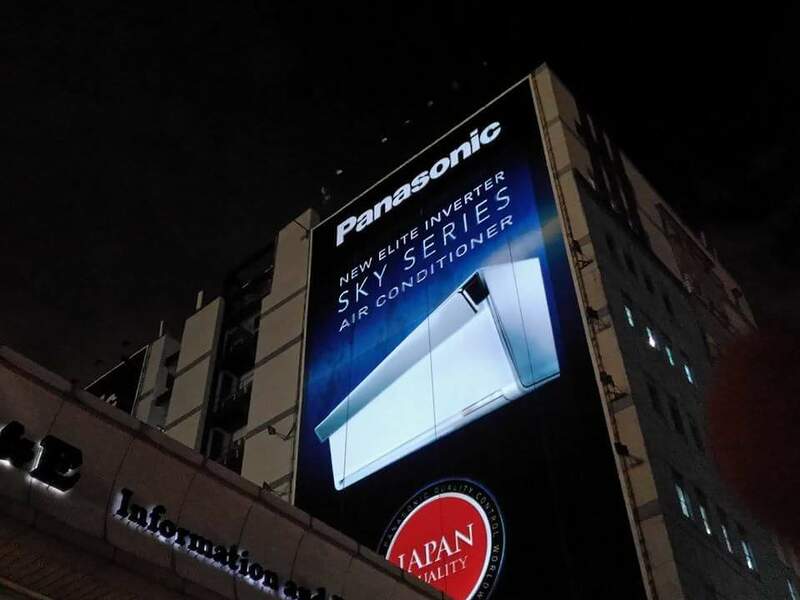 This year Panasonic aims to sets a standard as a newest trendsetter in digital advertising. The 3D video mapping will specially focus on the latest air condition innovation, the “Sky Series”, featuring its air vent technology. The new Sky Series mode of action directs the airflow upwards to cool the ceiling and walls, this will make the process of cooling enclosed areas much more efficient and revolutionary. This exciting event is brought to you by Panasonic Philippines Man. Corp. in partnership with Seikosha Philippines.